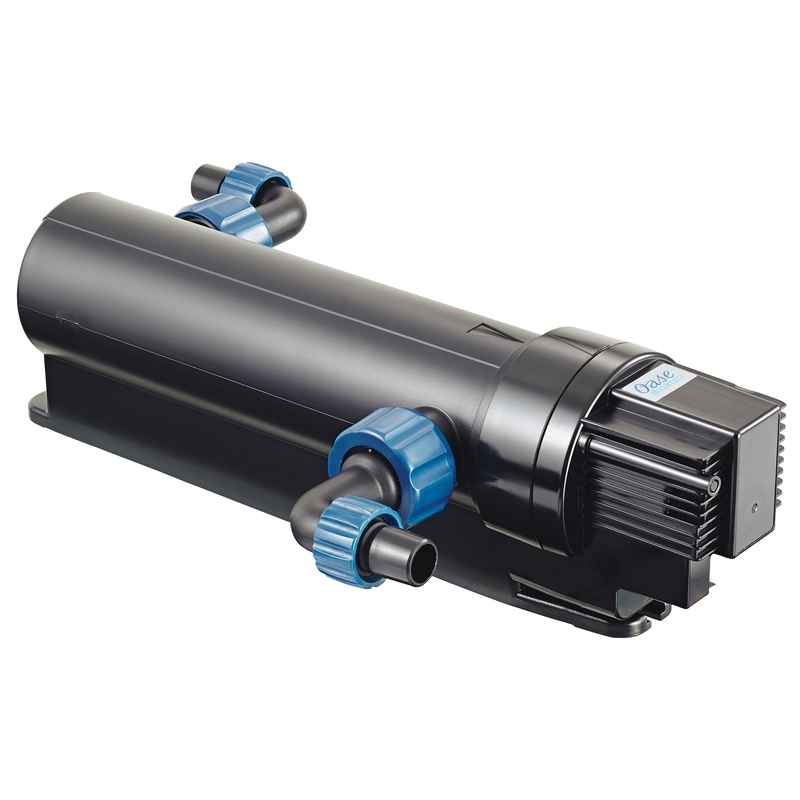 The ClearTronic 7W is a UV Clarifier that promotes clear water and healthy fish in your marine or freshwater aquarium up to 70 gallons (250 liters). Through the use of UV technology water from your tank is slowly exposed to a UV bulb which is ideal for preventing disease that can affect aquarium inhabitants. 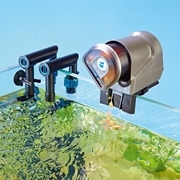 Plus, it effectively eliminates algae and cloudiness to ensure clear views of your underwater world. 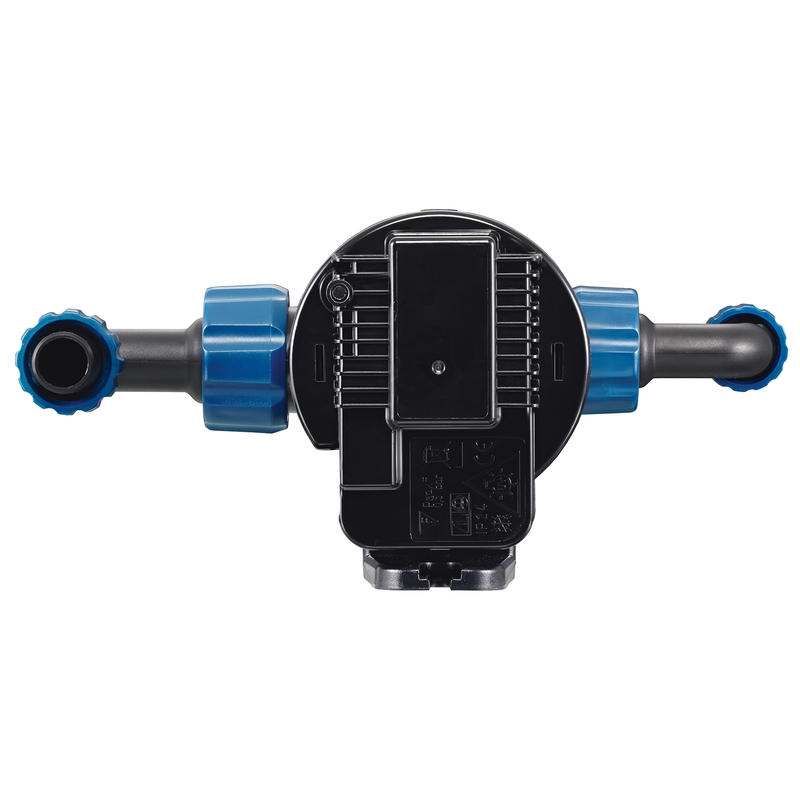 The bulb can easily be changed with the quick-release opening feature, and the quartz glass bulb enclosure is easy to clean. You can safely monitor your bulbs effectiveness without needing to open the unit with the convenient indicator light. 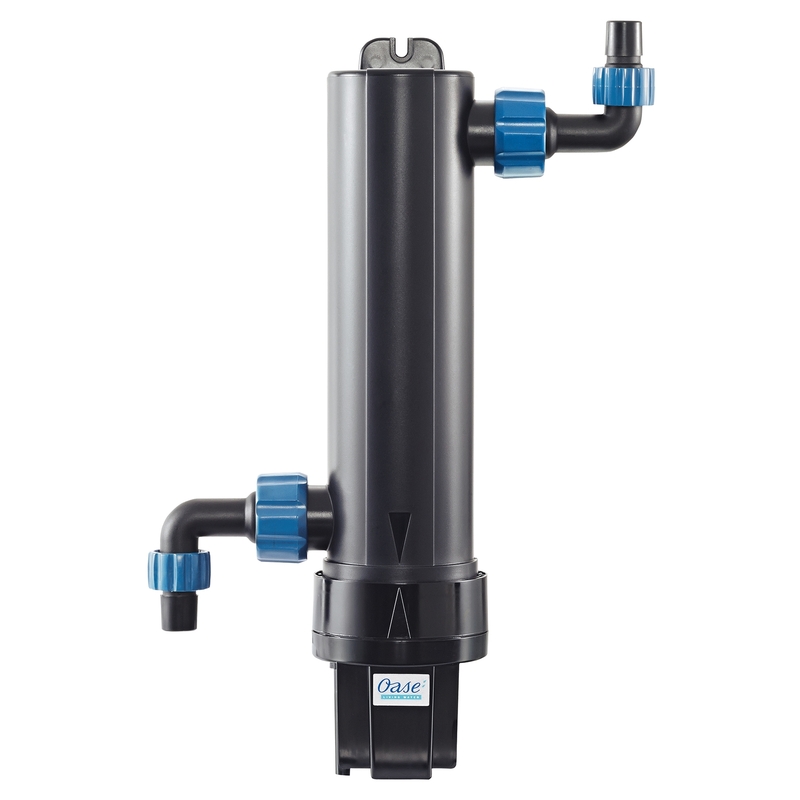 This compact design made from durable materials can discreetly be placed inside your aquarium or stored in a base cabinet with the integrated ballast. 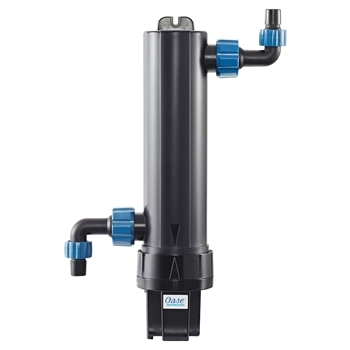 This powerful UV clarifier is supported by an included 2 year warranty.